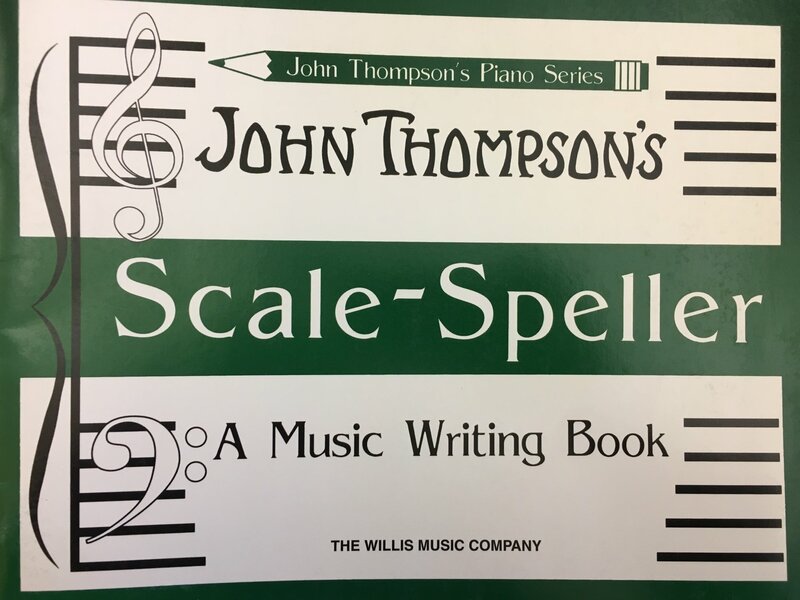 Major, minor and chromatic scales are no problem for the pupil who uses this book. Intervals are also taught. Easy rules are given that enable the pupil to identify scales and intervals by ear as well as by eye.